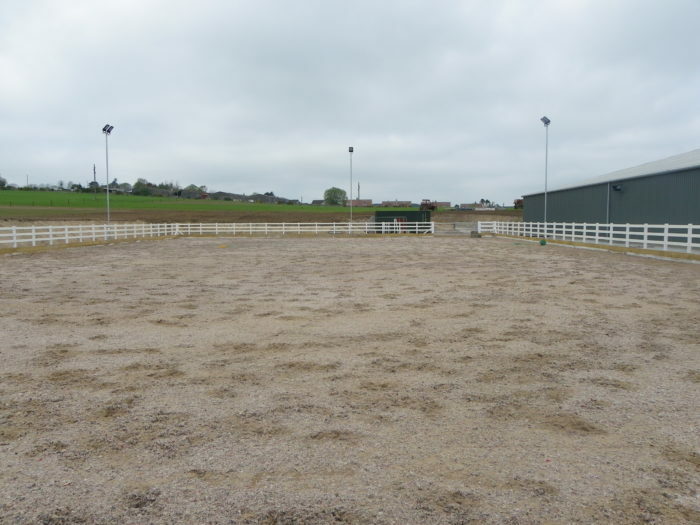 We were approached by Aberdeen Riding Club to look at the proposed new site for their replacement facility out at Nether Anguston near Peterculter. 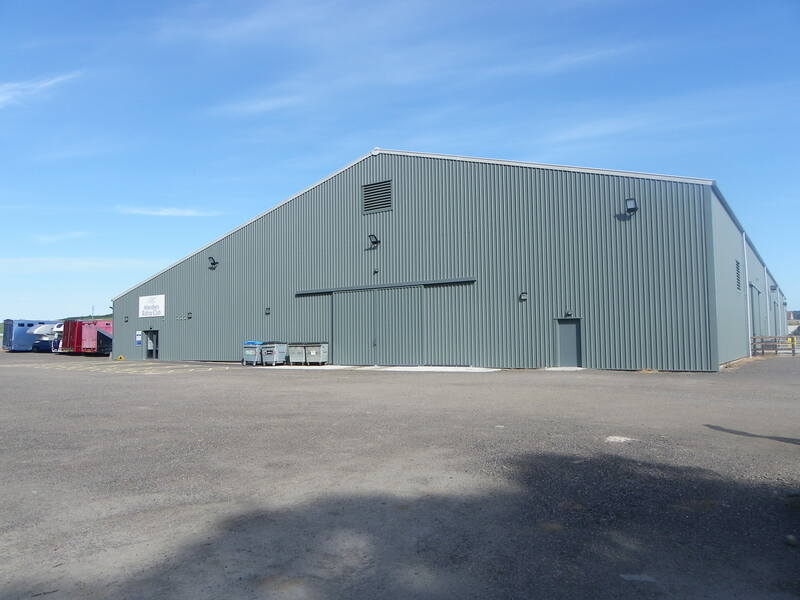 We were appointed to obtain planning permission, building warrant and assist with the tender stage. 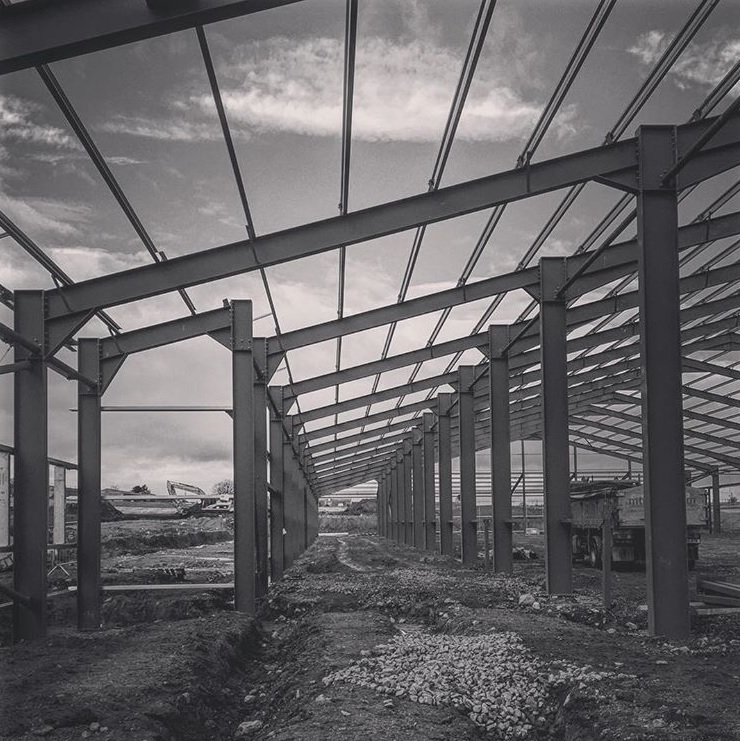 Thereafter we were involved throughout the construction stage to work closely with the contractor to delver the project in a tight timeline. 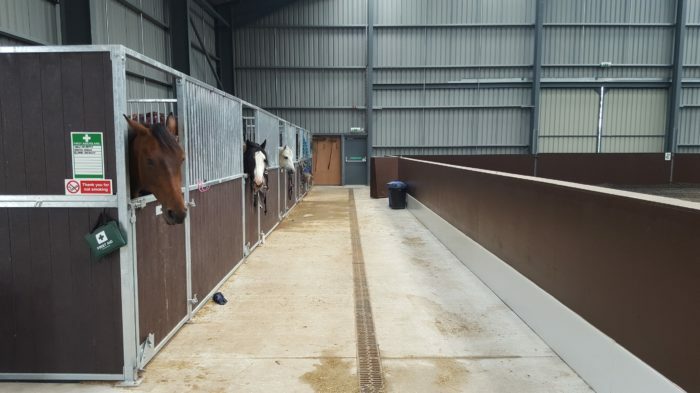 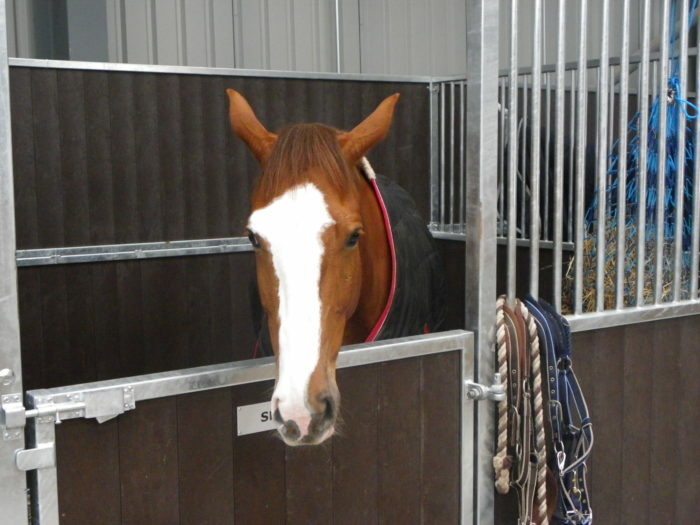 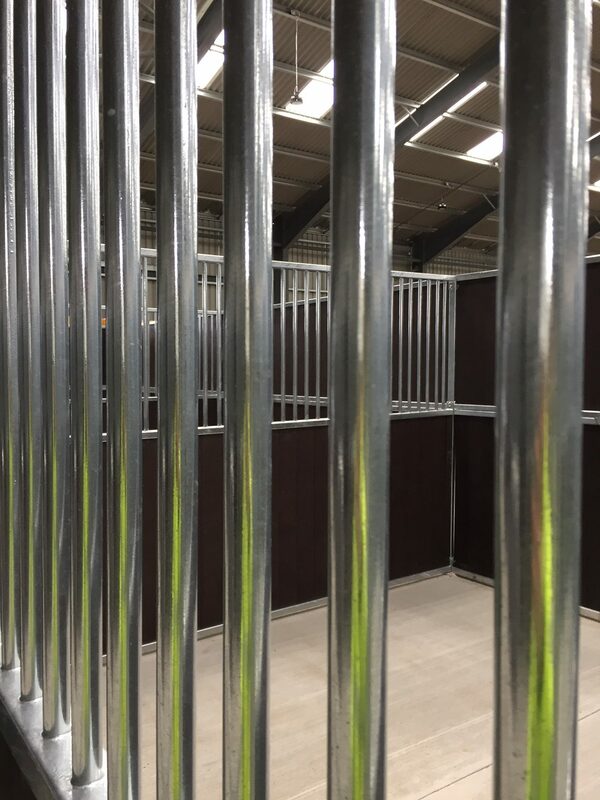 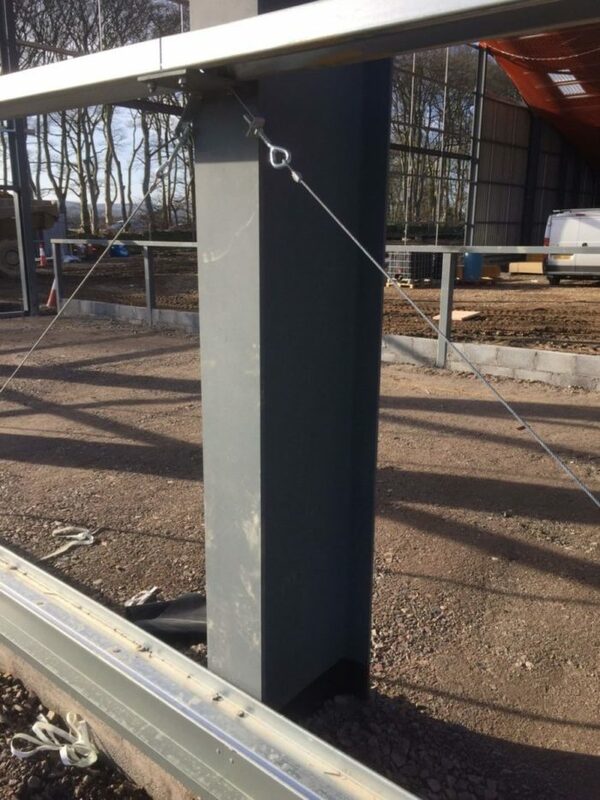 The new facility offers a large indoor riding arena surrounded by the stabling for approx 50 horses. Within the site there is a large outdoor riding school, hacking, grazing and ample parking for the users.